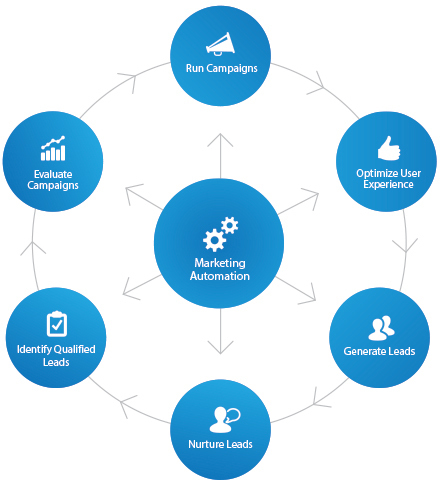 What is Marketing Automation and what is it useful for? Marketing Automation is still a relatively unknown term for many organisations. Nevertheless, it’s worth learning more about Marketing Automation if for no other reason than that it’s one of the fastest growing segments in marketing: this market segment has grown fifty per cent per year every year since 2011. 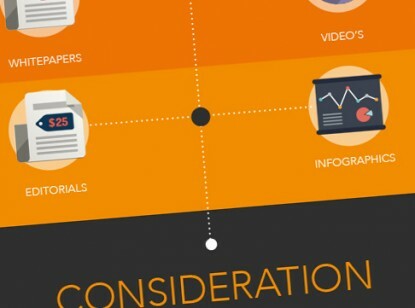 For each stage of the buyers journey (awareness, consideration and decision), there are guidelines for content that is best suited to offer. In this free infographic you will find a practical overview and description of these phases.